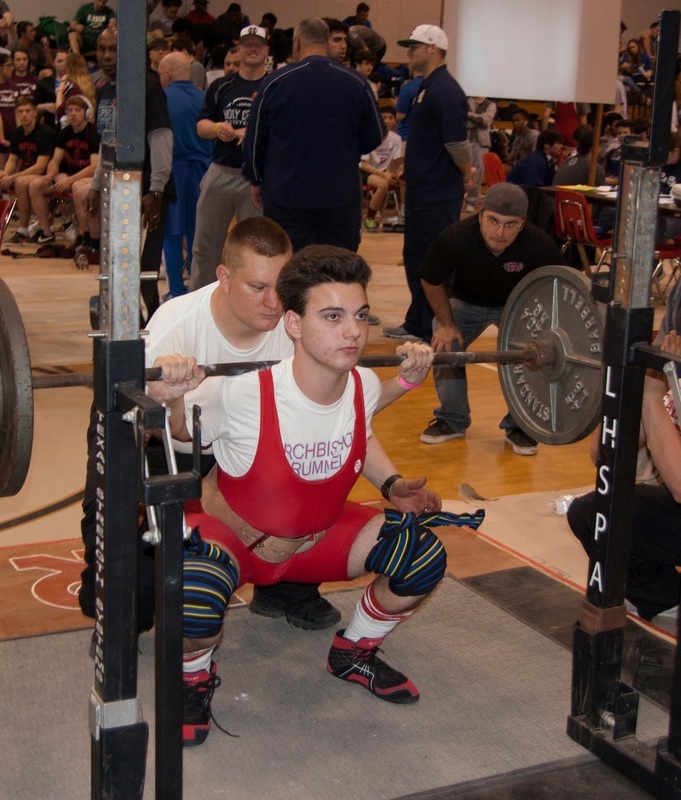 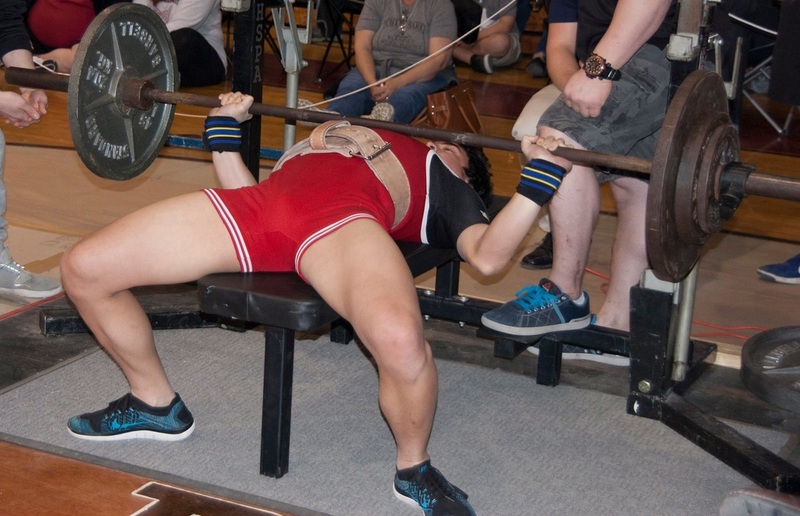 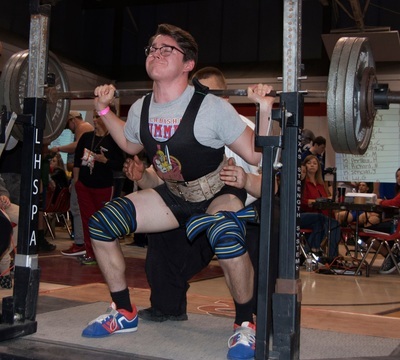 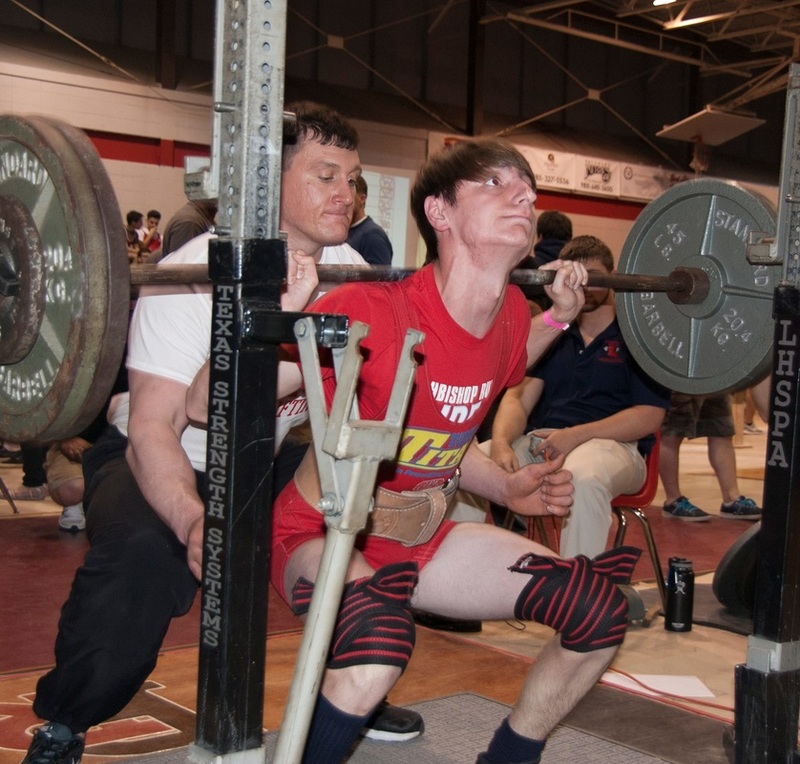 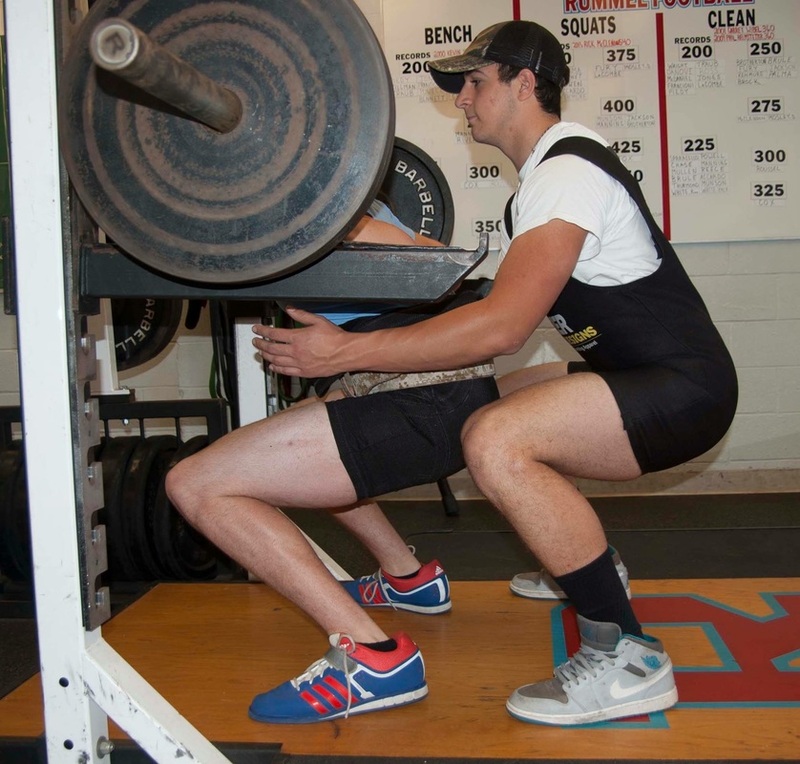 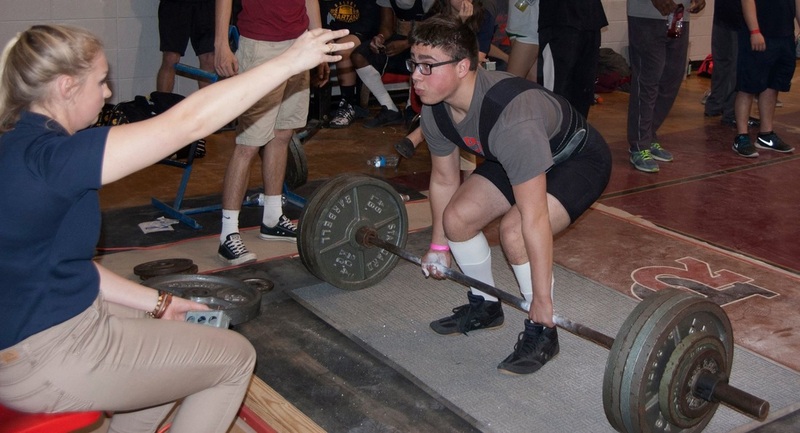 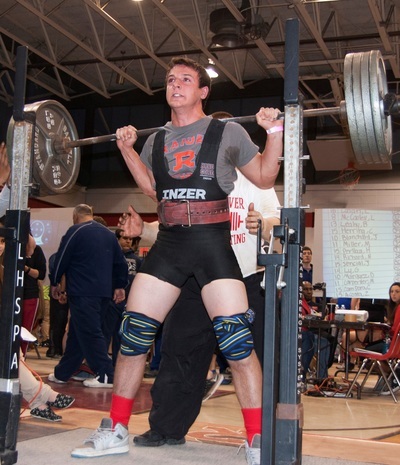 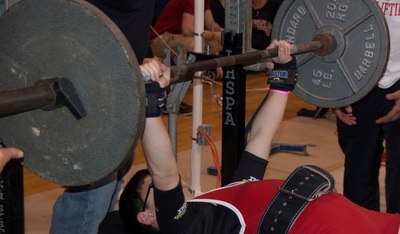 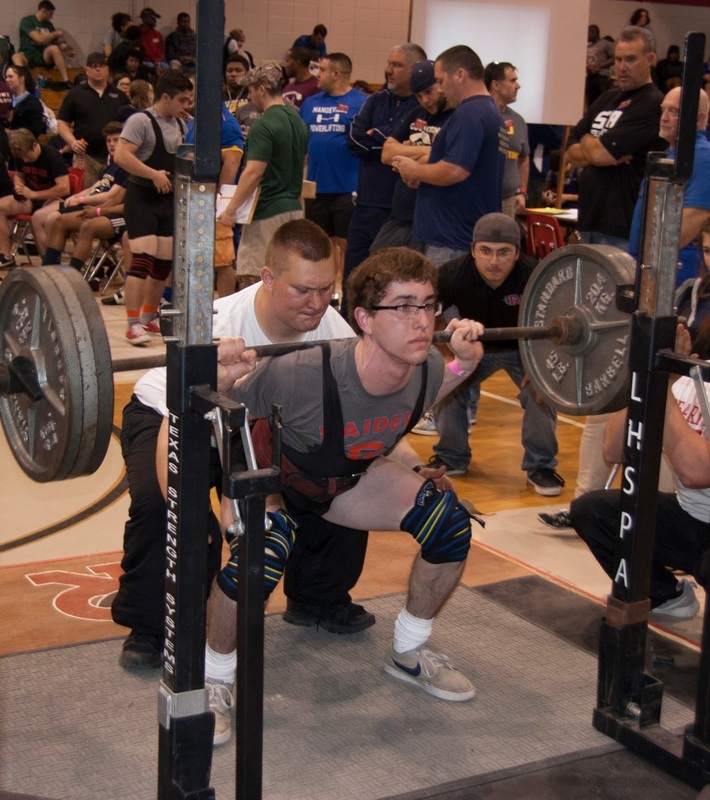 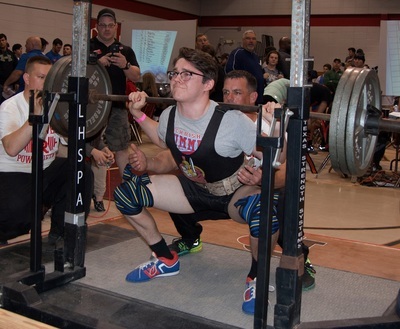 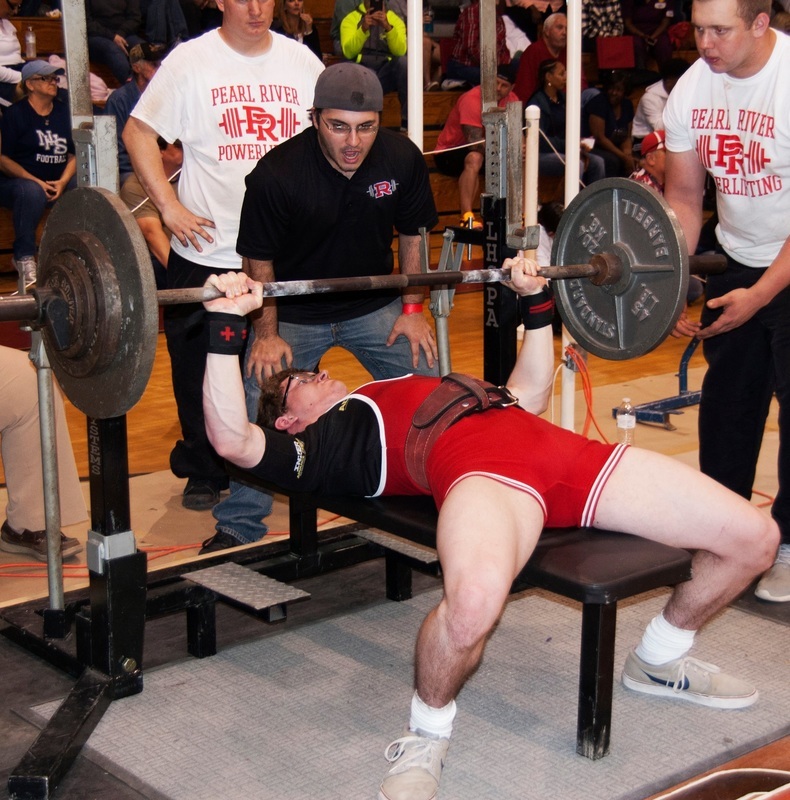 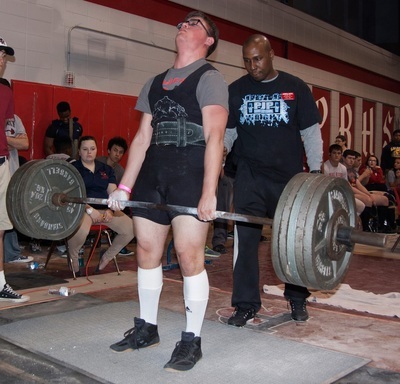 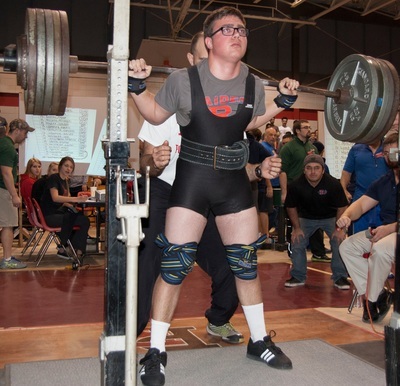 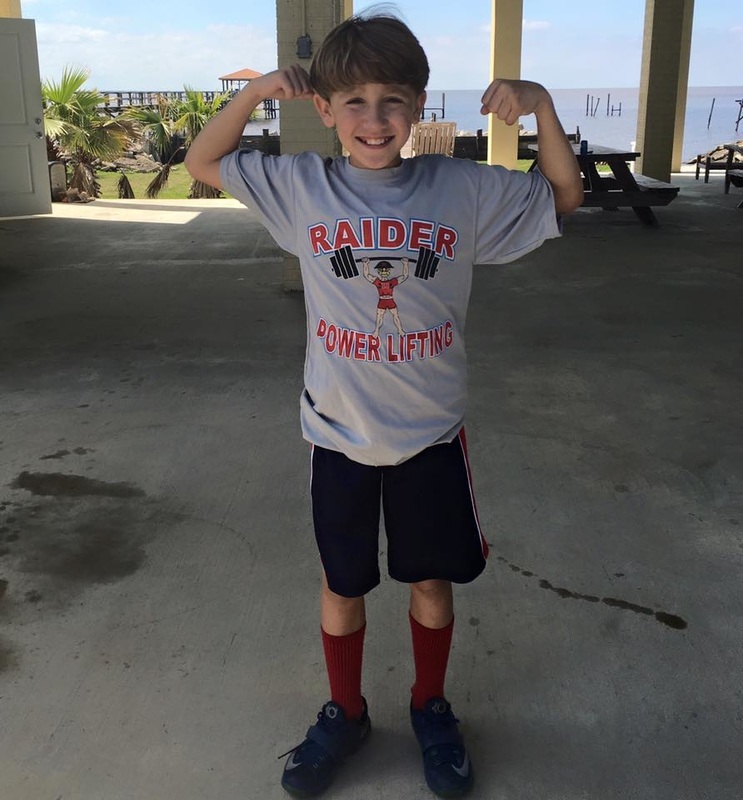 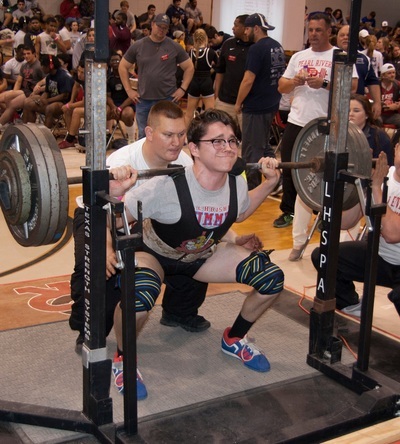 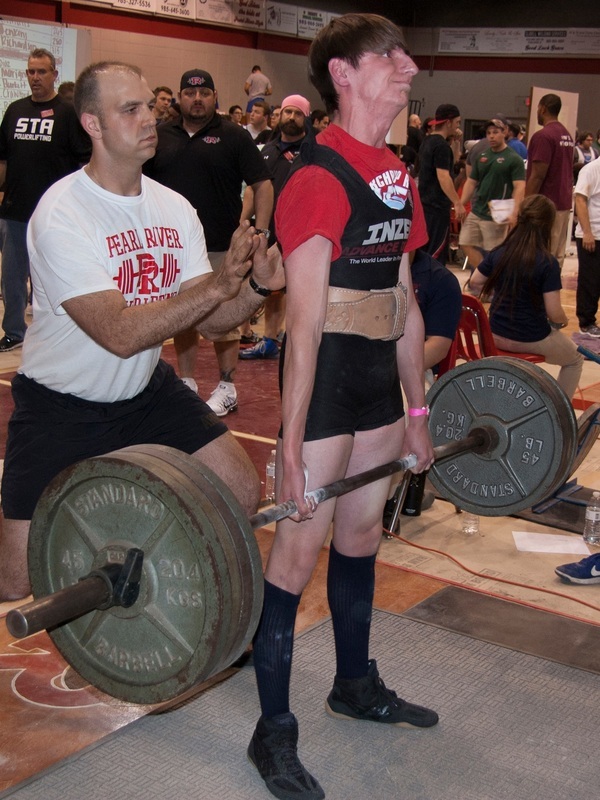 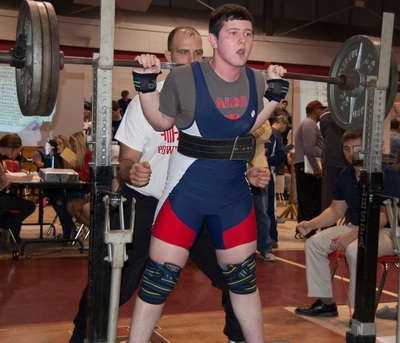 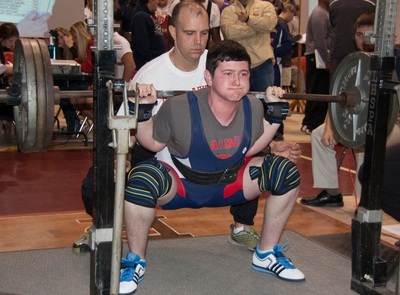 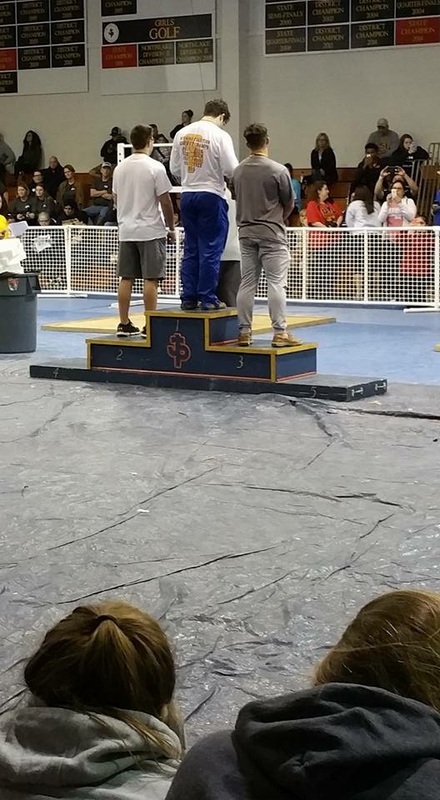 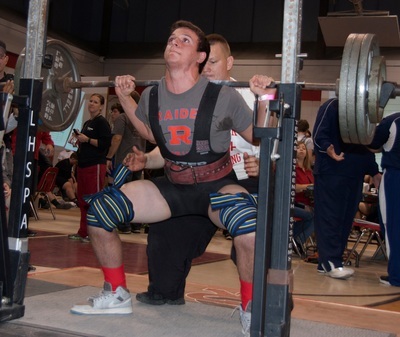 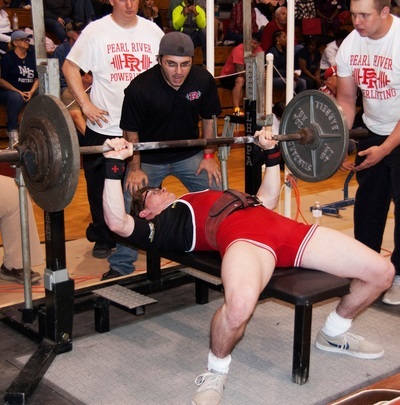 Consisting of varsity participants, the powerlifting team competes against the other schools in the LHSAA. The season is held from December to March. 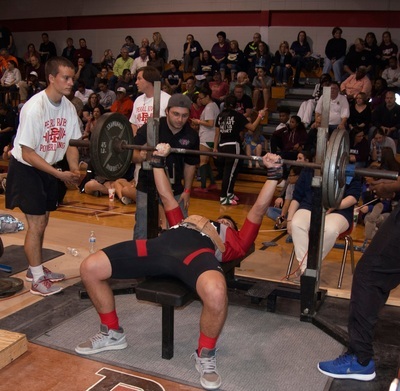 At the end of February, a regional tournament is held to determine which individuals are eligible to compete in the state tournament held in March. 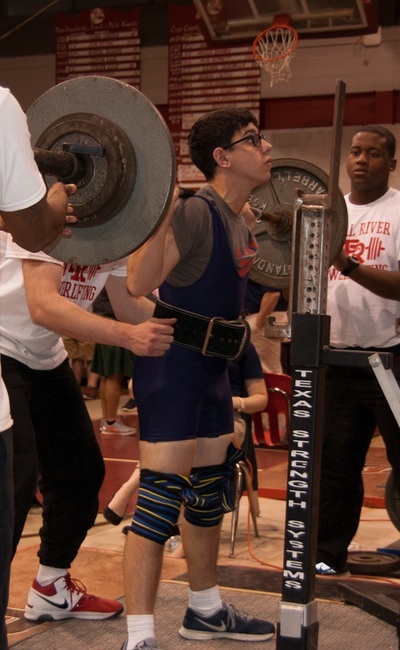 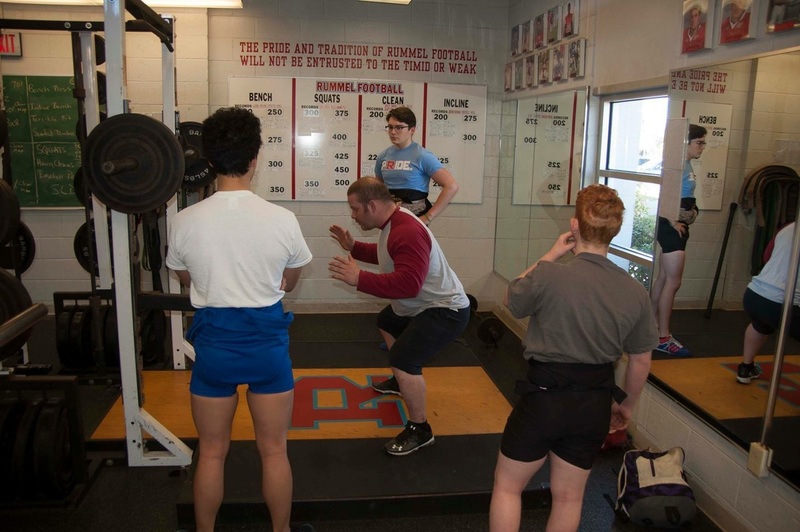 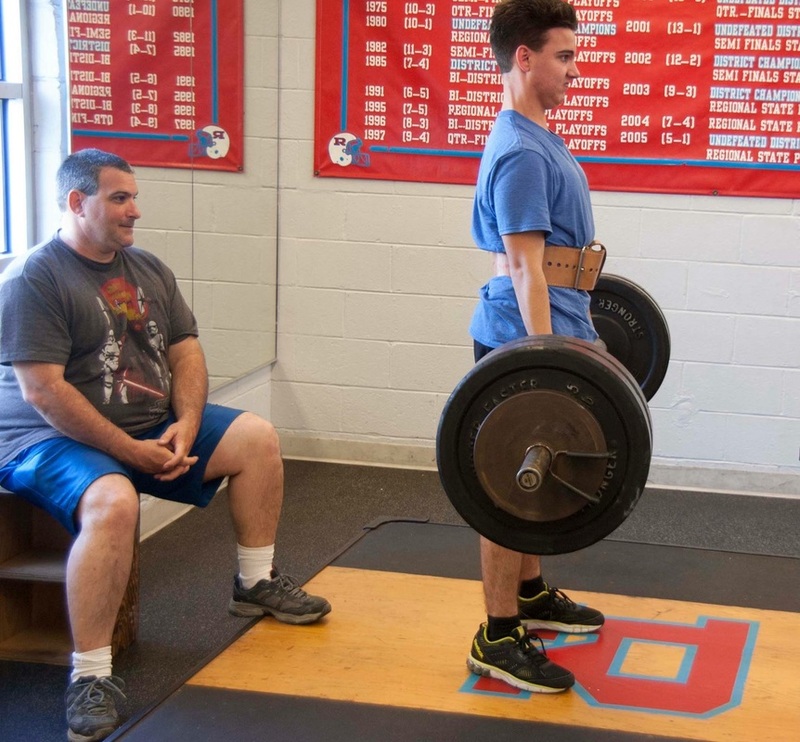 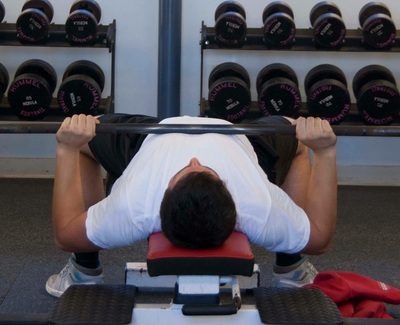 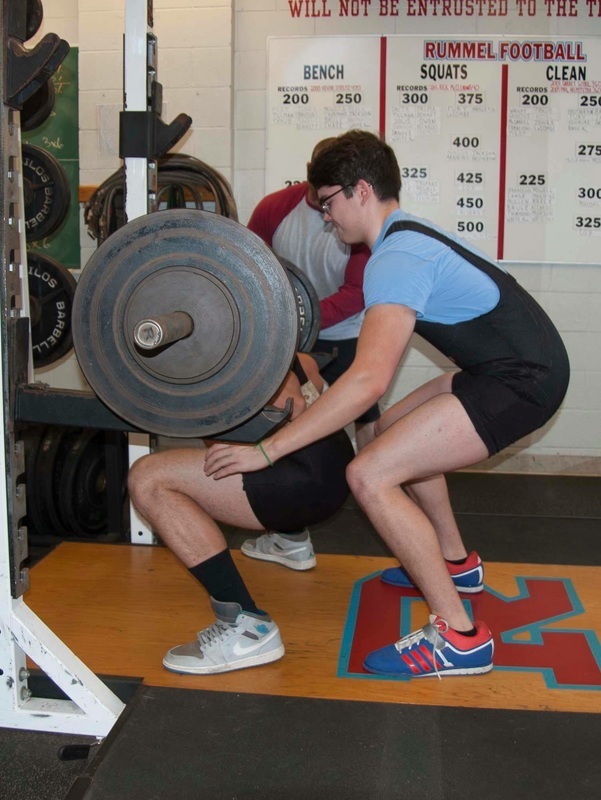 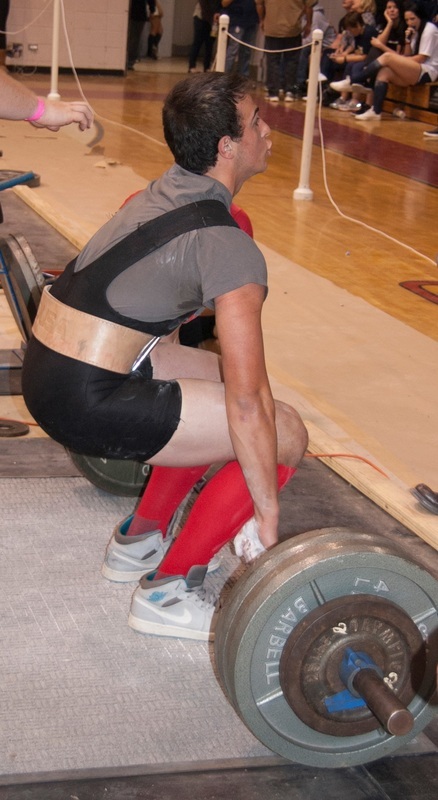 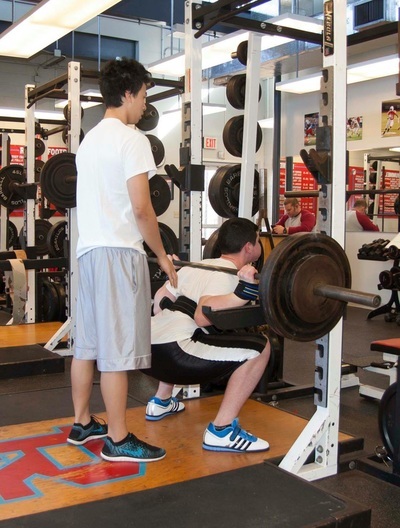 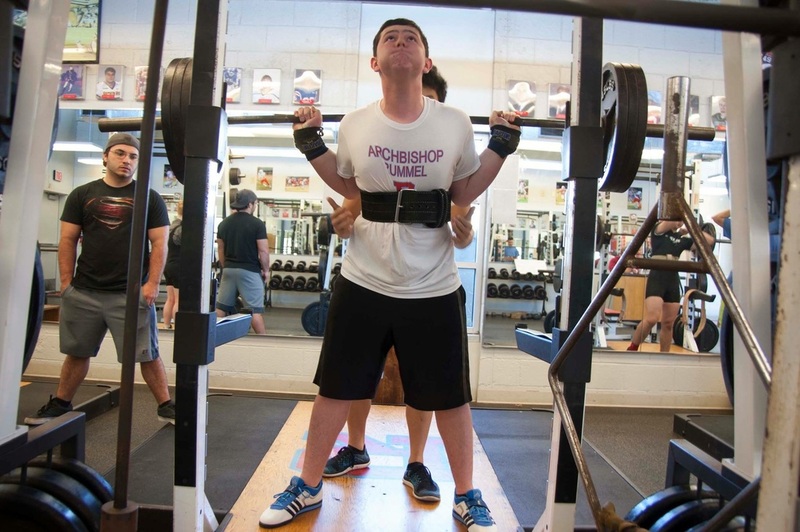 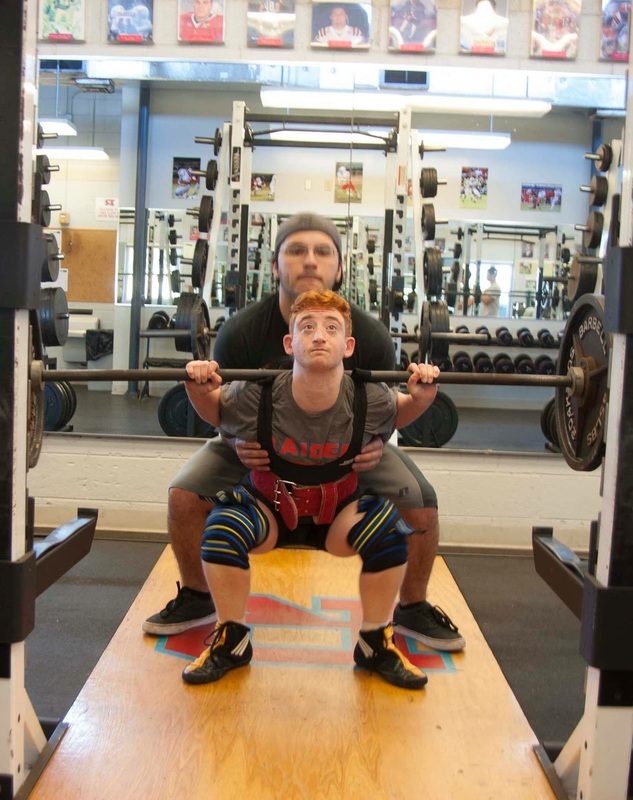 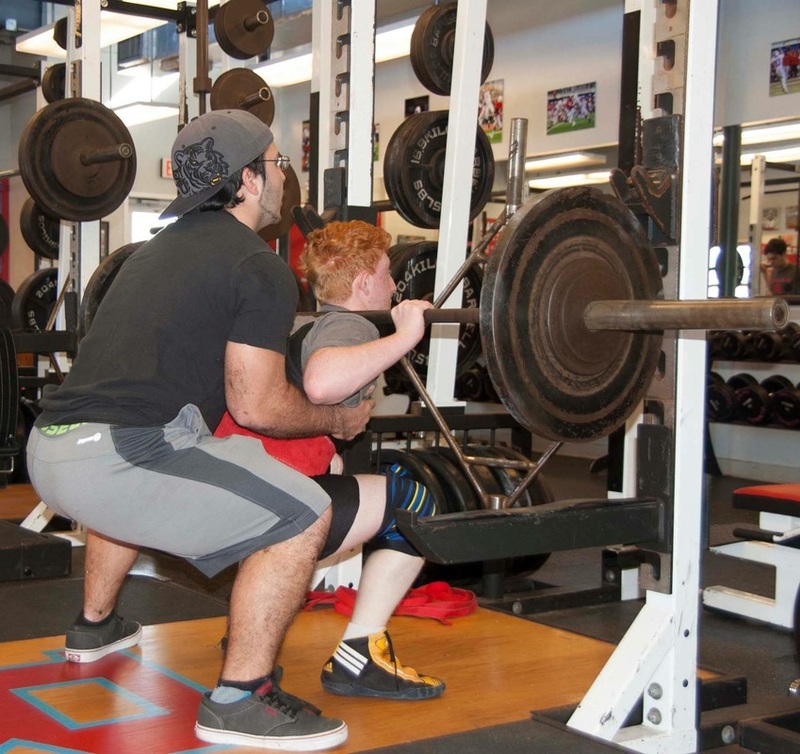 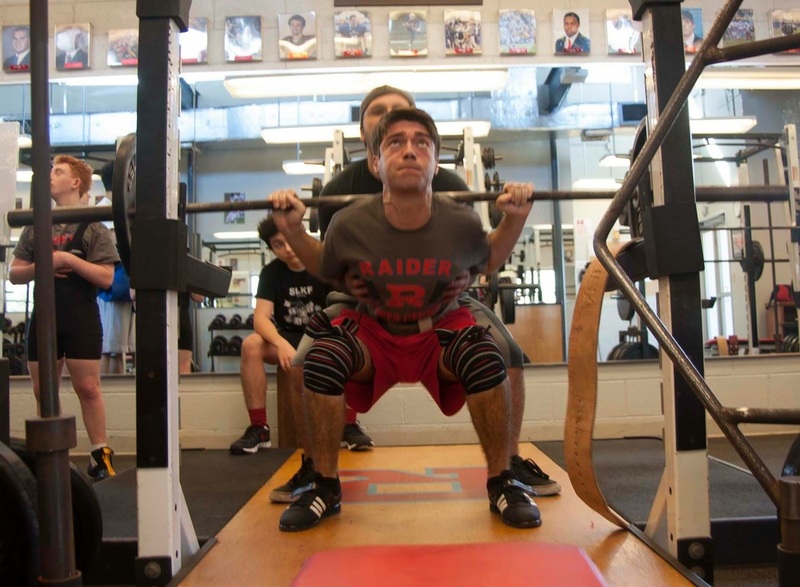 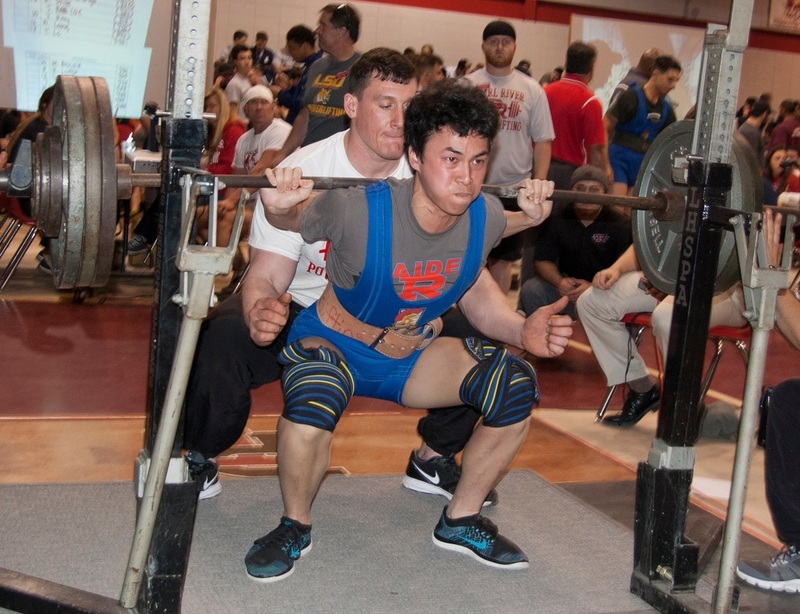 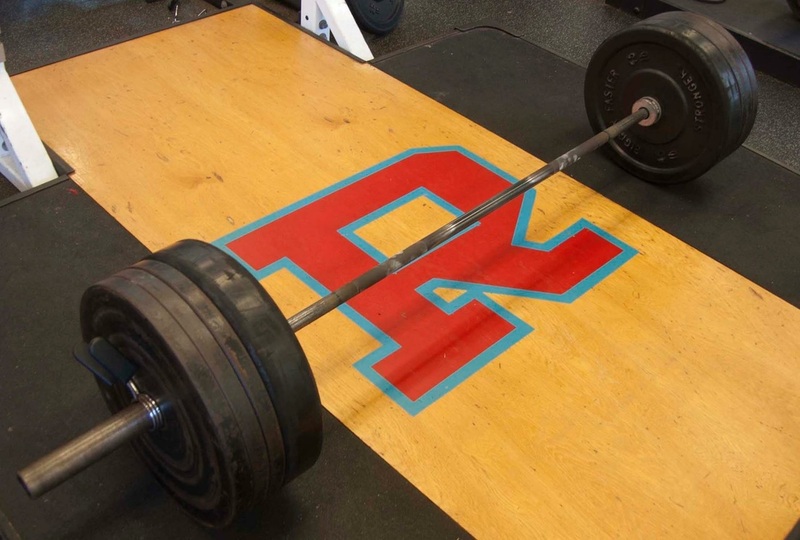 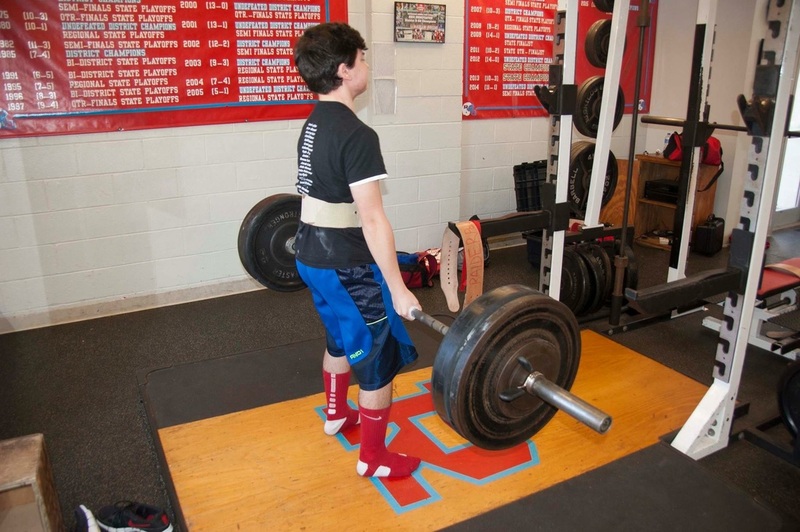 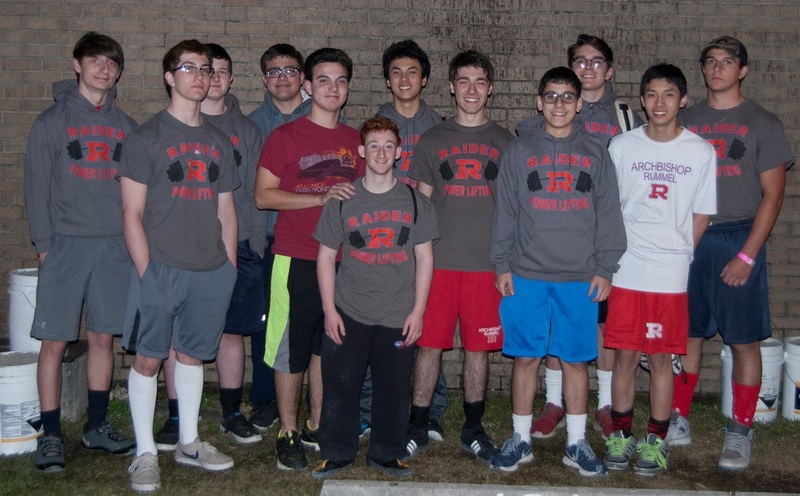 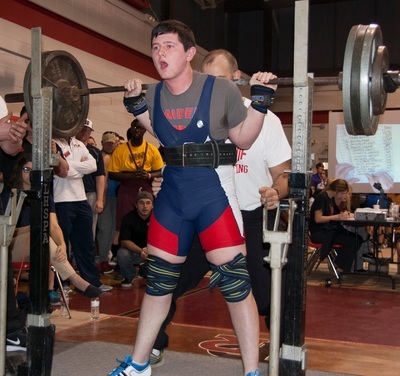 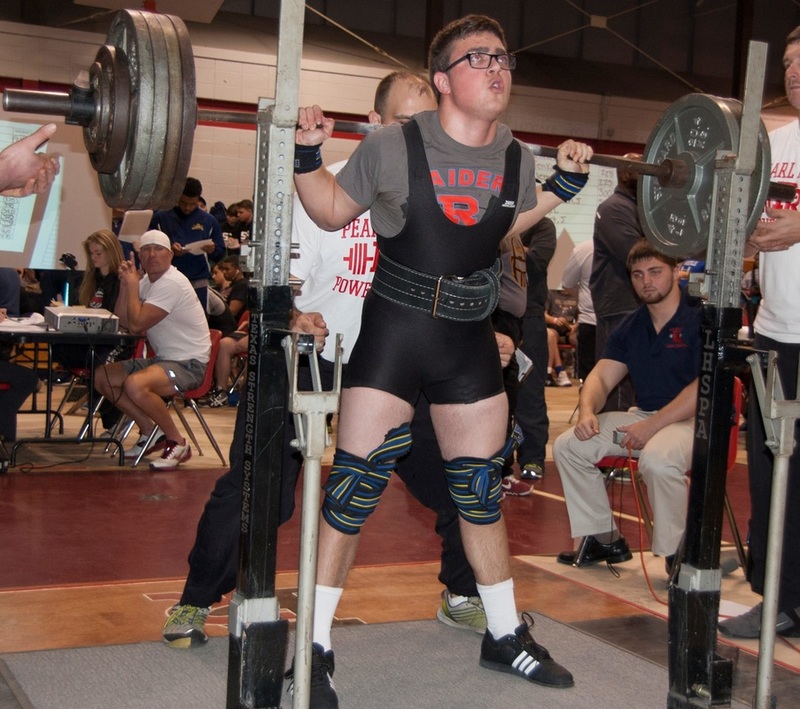 The Powerlifting Team is led by head coach Mr. Philip Maranto '00.